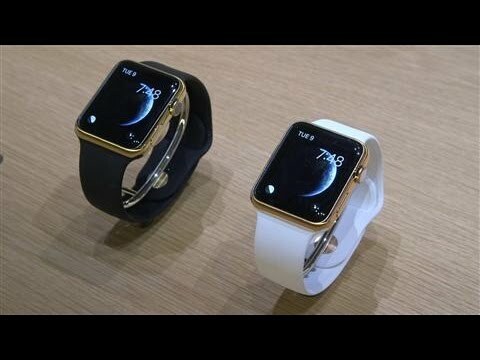 iWatch, or whatever be its final name. 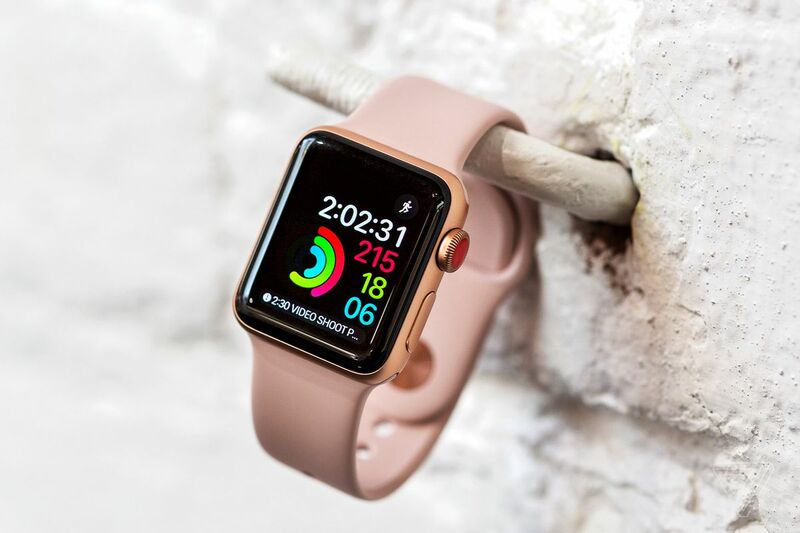 The Wall Street Journal warns of a new feature that could reach the ‘wereable’ of Apple, and that was out of the pools: You can also pay through the iWatch. The key to the matter is in the use of NFC, other values that sound with great force for iPhone 6 and that could be a determining factor to expand its possibilities. Payment via smartphone, although a reality in many markets, fails to boot at all and many eyes are on how will implement it Apple. The Cupertino company would offer a pair of possibilities: on the one hand the ‘typical’ system, through the smartphone and its integrated NFC chip; and on the other hand with the NFC in the own ‘wearable’. A small twist wrist, perhaps a confirmation of some sort on the screen and everything should be ready. 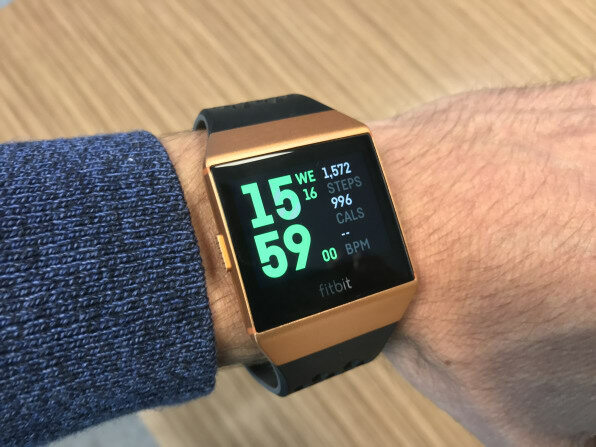 Although the use of NFC would not distinguish the iPhone 6 many of Android smartphones on the market years, the NFC of the iWatch Yes would pose new possibilities facing the smartwatches Android Wear, that today you do not have this feature. If the software and user experience, it seems that we we have a combination with high chance of success. Fortunately will not take much to resolve these doubts. Week is coming, particularly on Tuesday, September 9, the Apple event is scheduled, and if there are no unpleasant surprises, we know there both new phone model and its new ‘smart clock’.